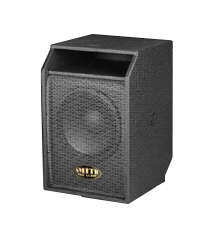 The Smith Pro Audio 1230 3-way loudspeaker features high power, high output performance, extraordinary side and rear cancellation, and can be used in a front of house system, side fill, floor monitor and is suitable for permanent installation or mobile applications. 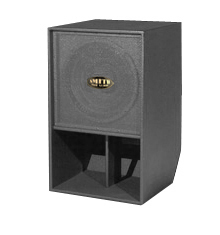 The Smith Pro Audio 118M subwoofer is capable of delivering bass and sub-bass frequencies that remain consistent and true, at any distance. The SPA 118M can be utilized in a vertical or horizontal position. 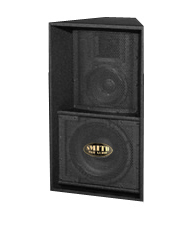 The Smith Pro Audio P3dBB Bassbox is the perfect small profile, high power cabinet in the studio or in a live venue. The P3dBB delivers 600 watts at 4Ω of extended bass frequency to give the professional musician the best of all worlds.